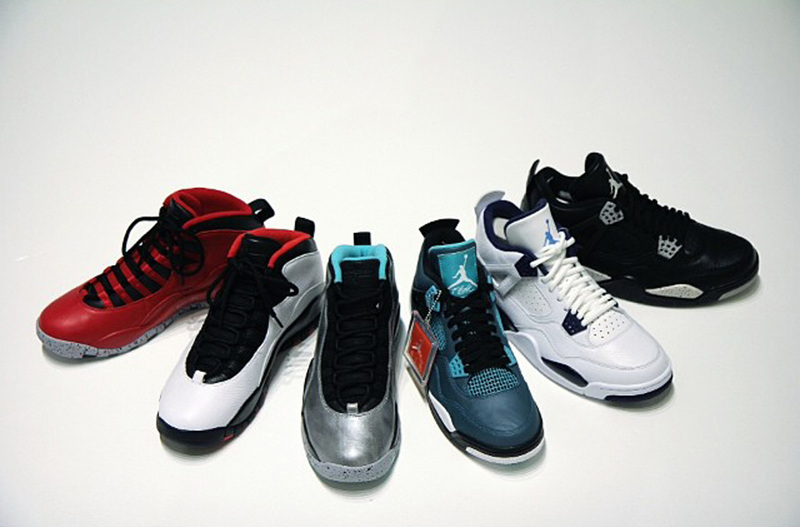 The Air Jordan 2015 Remastered line is Jordan Brand’s latest project to re-introduce the Air Jordan Retro series featuring Quality materials. 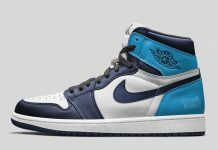 However, It’ll also mean that the prices are going to go up but for the purist who appreciate quality in Air Jordan’s, this might be the best news for you. 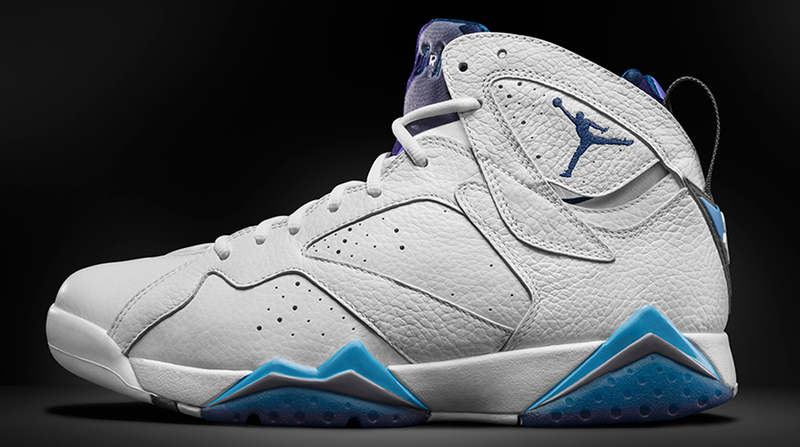 Below is an entire guide to Every Air Jordan confirmed for 2015 including the release dates and prices. 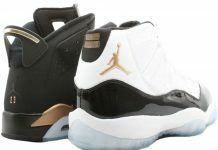 Aside from the confirmed retros, there will also be ton’s of Quickstrikes and surprise releases set to drop throughout the year. 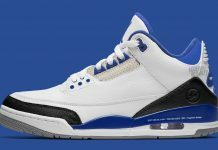 The Air Jordan Remastered series will include several retro’s including a few that haven’t surfaced. 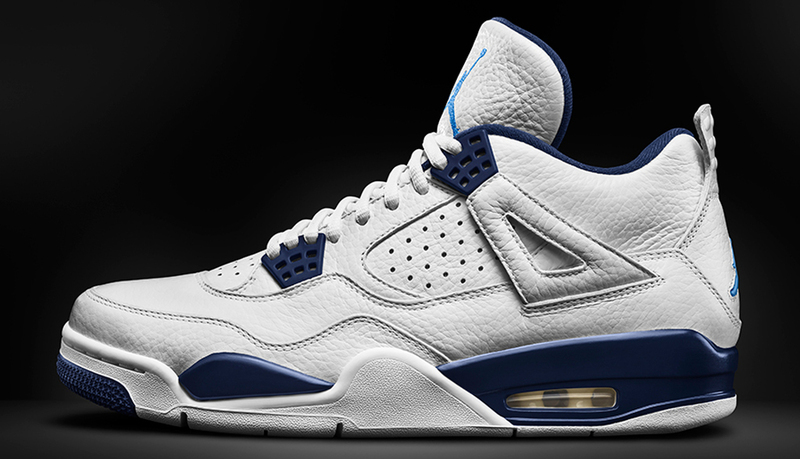 Stay tuned with Modern Notoriety for more news on the upcoming Air Jordan Remastered line.